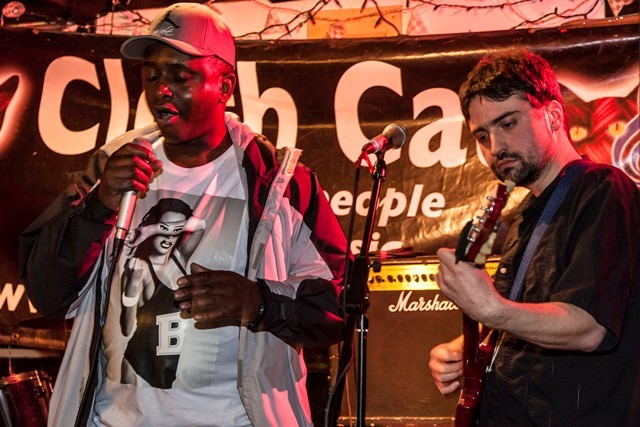 We are a charity based in inner-city Leeds that uses music training to help local people improve the quality of their lives. We help people to gain control over their lives and find avenues into employment by providing the opportunity to learn a variety of skills and to develop their musical talent. By doing this, we also provide a basis for empowerment, confidence building and making music contacts that will become ever more useful as their abilities continue to grow towards their future. We offer a wide range of 11 week music courses in subject such as beginners guitar, ukelele, music production, singing, song-writing, and many more. See our website for current courses. No experience is needed, The courses are all practical, with friendly and supportive tutors that will help you learn new skills and have fun! Where: Variety of community centres such as Swarthmore; Cardigan Centre; and Bramley Lawn.